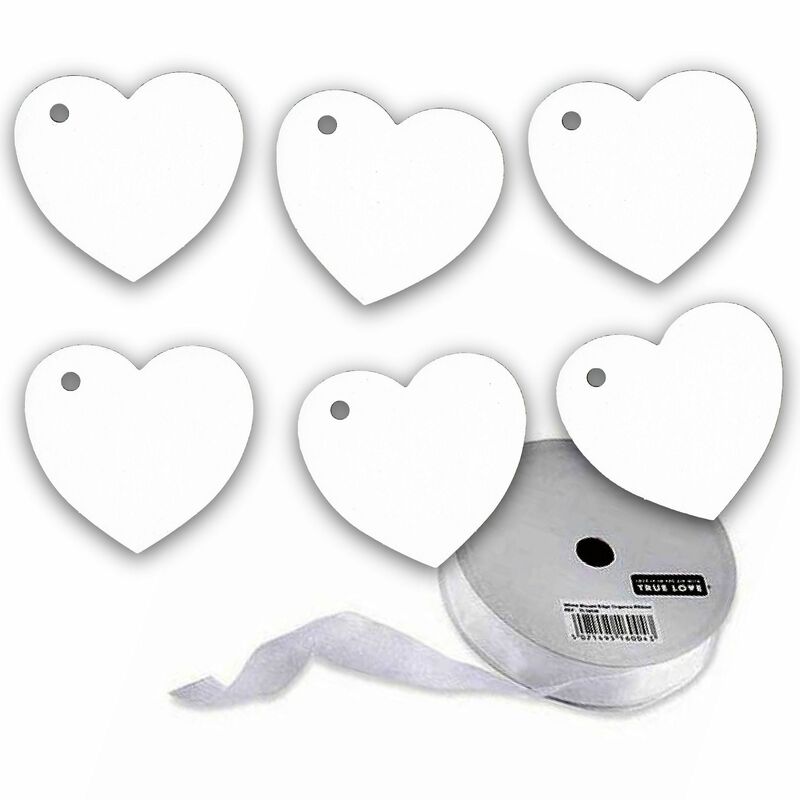 Excellent value white heart tags. They have many uses. 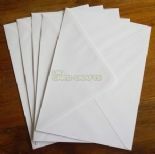 The tags are made from premium 250gsm white matt card which can be wrote on with any ink. The size of the tag is 61mm x 55mm. 100 per pack. Also included with the tags is one reel of 15mm x 22 meters ( 25 yards ) White organza ribbon. 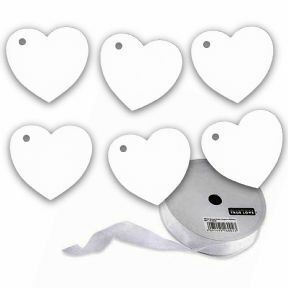 If you're interested in ordering a large trade quantity of this item (100 Heart Tags With Organza Ribbon In White - Valentines - Wedding - Wish Tree Tags) then email us and we will send you a quote. Please note that this is not possible on some items. Please include the quantity and item(s) in your email. All quotes are sent via email. You can use the "contact us" form on this website for quotes.